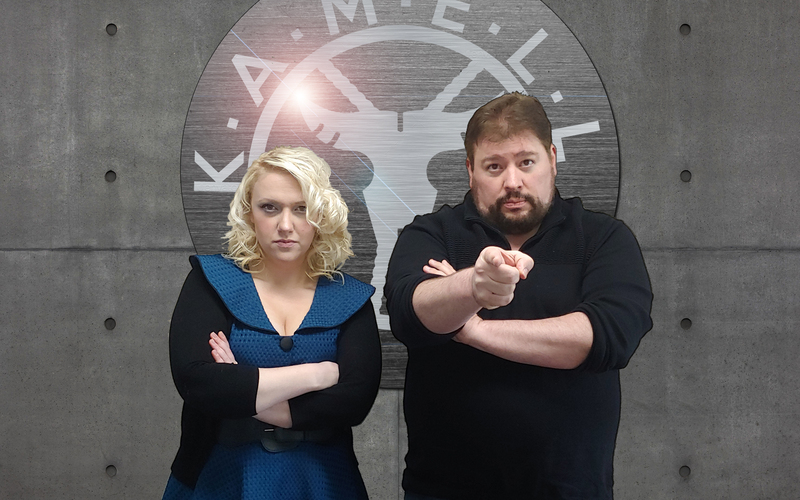 As an official agent of K. A. M. E. L. L you are now being considered for Mission: Endgame! 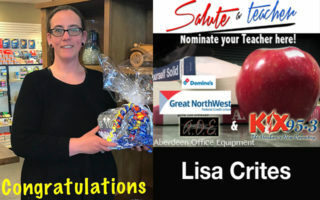 If selected YOU and a guest will attend the April 25th Screening of Avengers: Endgame with Kix 95.3 morning show hosts The Luceman & Logan, 6pm, at the Riverside Cinemas in Aberdeen! 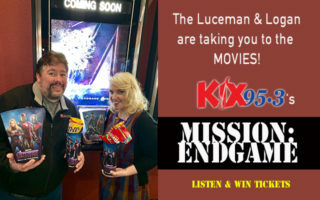 The Agent selected for Mission: Endgame will be announced on Wednesday April 24th at 7:50 on the Kix morning show! You many enter once per code word! 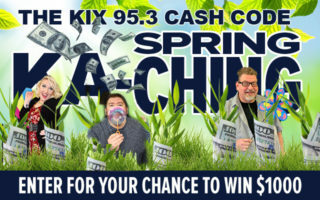 So keep listening at 6:50, 7:50, & 8:50 am Now through Tuesday April 23rd and enter as many code words as you can for more chances to be selected for Kix 95.3’s Mission: Endgame! Good luck! For info and official rules click HERE!